Announcing the birth of a child is one of life's most exciting capture it forever with beautiful swisswrap birth announcement hamper filled with a variety of swisswrap delicious chocolate. 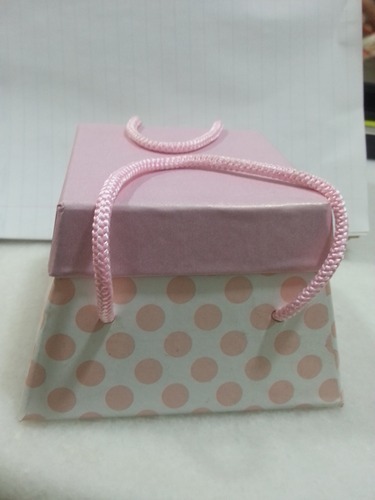 This is a paper box specially designed for birth announcement. Available in various shapes n sizes and colors. 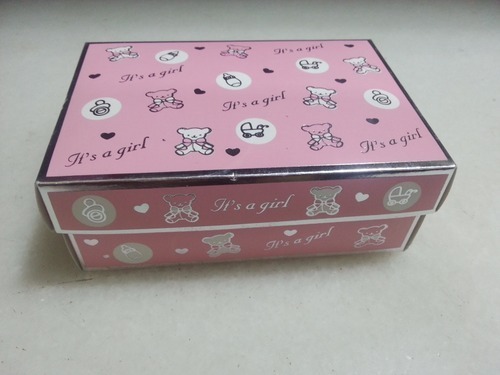 This is a paper box for chocolates specially designed for birth announcement. Announcing the birth of a child is one of life's most exciting moments capture forever with beautiful swisswrap birth announcement baby boy customized hamper. 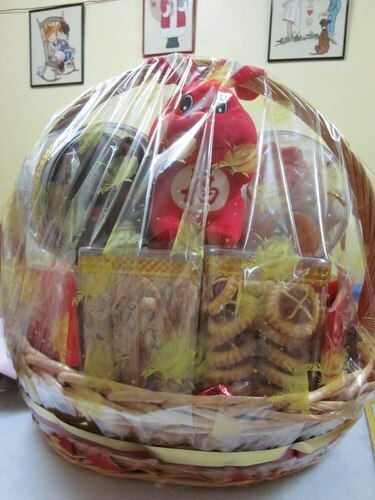 We can make hamper as per customization & as per order. Announcing the birth of a child is one of life's most exciting moments capture forever with beautiful swiss wrap birth announcement baby boy customized hamper. Announcing the birth of a child is one of life's most exciting moments capture forever with beautiful swiss wrap birth announcement baby shower hamper. 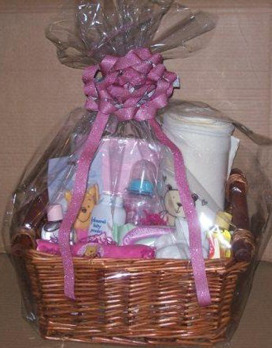 This hamper is specially made for new born baby with full of love of there parents. Our company has gained name and fame in offering Birth Announcement for Boy to the clients. 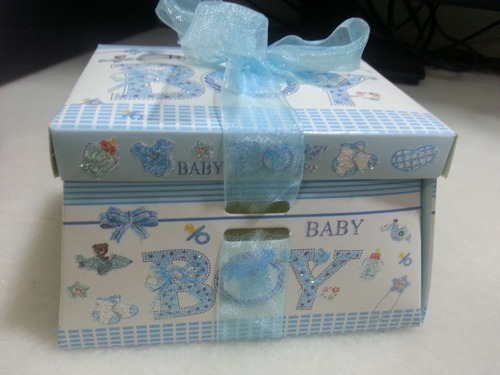 Birth Announcement for Boy is widely acknowledged among clients due to long lasting nature and classic packing. Offered range is designed by utilizing high grade basic material and advance technology by skilled engineers. This product is widely appreciated by valuable clients. Offered range is stringently tested by quality analyzers on various parameters to make sure flawlessness and defect free delivery. 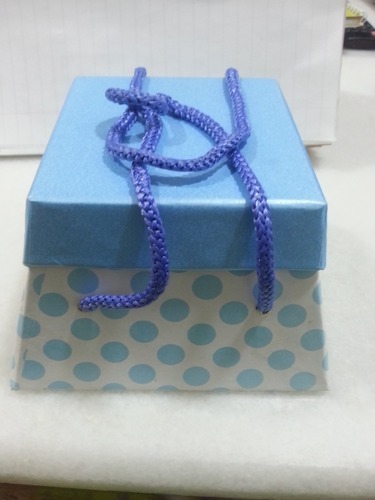 This product is dispatched in quality assured packaging material. Birth Announcement for Boy gift hampers offered can be made available in quality handpicked goodies assortment including chocolate and are perfect t be used as gifting support for family and friends. 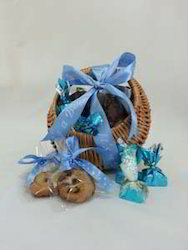 Further, these beautiful hamper filled with variety of delicious chocolate is specially made for baby boy with full of love of their parents. 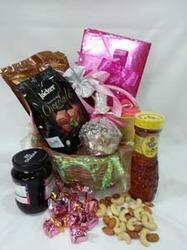 We can also make hampers as per order. Containing assorted chocolates, cookies and other delicious consumables, these are perfect to be used as gifts by husbands. Looking for “Baby Announcement Gift hamper”?